Perfect Light — For Less! Light-diffusing window fashions from Hunter Douglas turn harsh rays into a soft glow. Enjoy this perfect light and save with rebates on qualifying purchases April 13 — June 24, 2019. 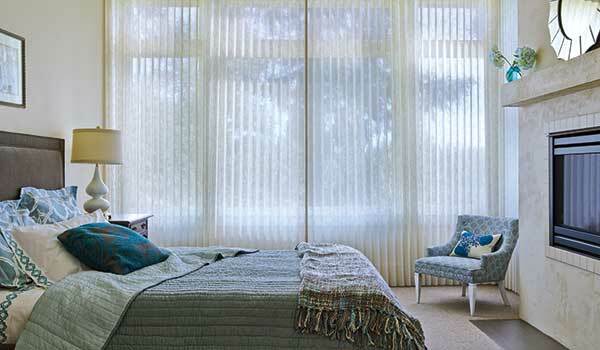 Luminette® Privacy Sheers - sheer fabric facing with soft, vertical vanes affixed to the back. Get a $100 REBATE* with the purchase of ONE Hunter Douglas Luminette® Privacy Sheers Plus $100 Rebate for each additional unit. Silhouette® Window Shadings with S-vanes that appear to be floating between two sheer fabrics. 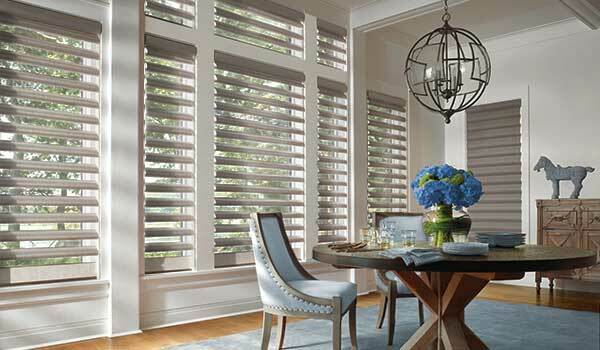 Pirouette® Window Shadings - softly contoured fabric vanes give complete control over light. 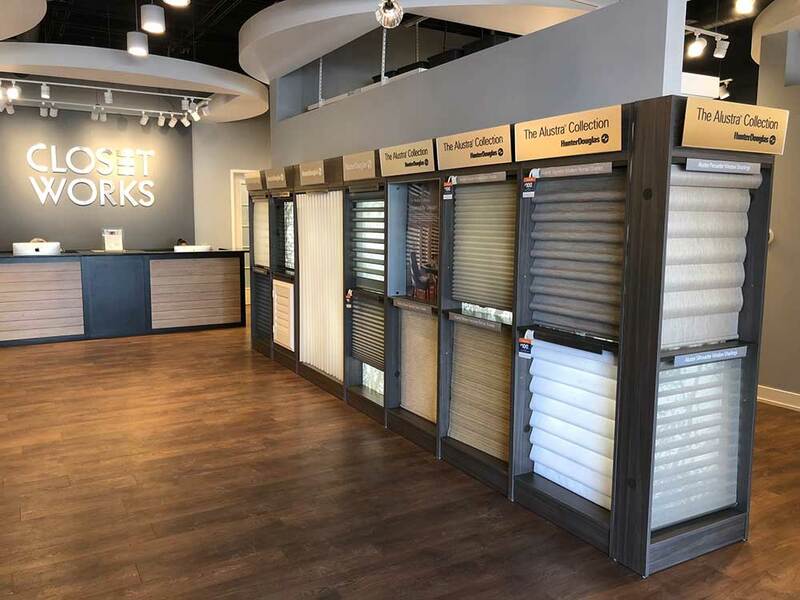 Get a $100 REBATE* with the purchase of TWO Hunter Douglas Pirouette® Window Shadings Plus $50 Rebate for each additional unit. *Manufacturer's mail-in rebate offer valid for qualifying purchases made 4/13/19 — 6/24/19 from participating dealers in the U.S. only. Rebate will be issued in the form of a prepaid reward card and mailed within 4 weeks of rebate claim approval. Funds do not expire. Subject to applicable law, a $2.00 monthly fee will be assessed against card balance 6 months after card issuance and each month thereafter. See complete terms distributed with reward card. Additional limitations may apply. Ask participating dealer for details and rebate form. All trademarks used herein are the property of Hunter Douglas or Closet Works.